Salt is unarguably one of the vital elements that support life. Imagine a plate full of delicious looking food prepared without salt, will you be able to enjoy it? No. 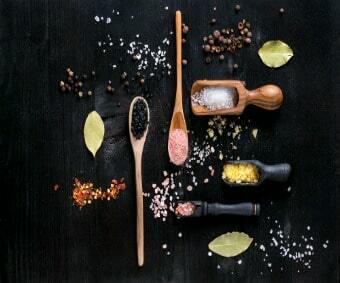 Salt is not only used as an additive to give a flavor boost to your food but, it has a number of health benefits as well. It will not be wrong to say that without salt, your body will not be able to function properly; or at all. Table salt is white beauty. It is a fine powder good enough to blend uniformly in foods to enhance the flavor. No matter how humid the weather in your area is, table salt will not get cakey, thanks to the added anti-caking agents. 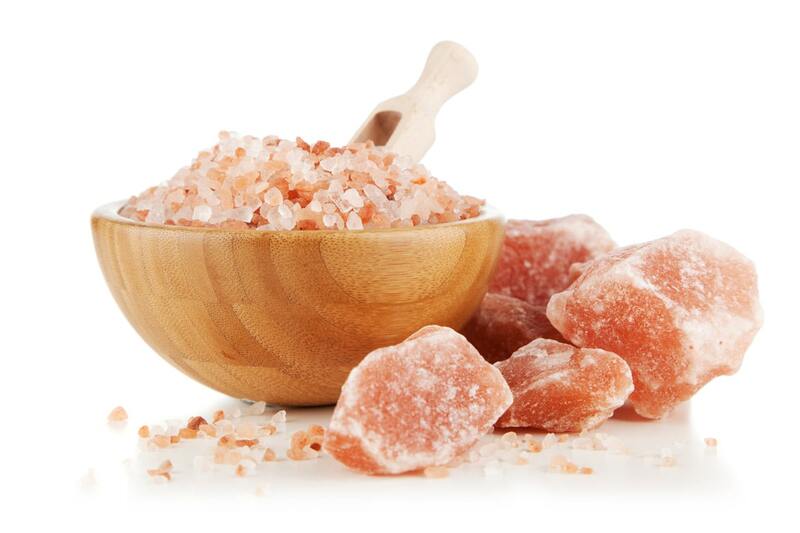 Himalayan pink salt comes in colors ranging from pinks to subtle hues of orange. It comes in huge blocks and chunks which are then cut and ground as desired. 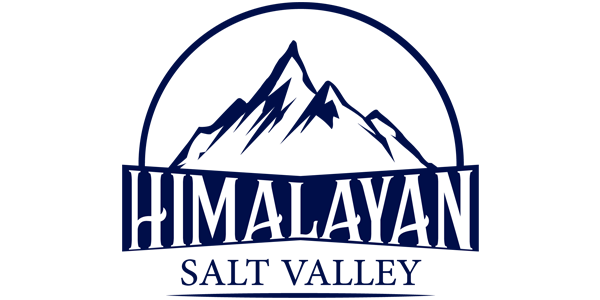 Since Himalayan salt is not refined or processed, the salt crystals are coarse unlike those of table salt. Table salt is processed and refined to attain the white color and fine texture it is symbolized for. In this processing and refining, the salt loses many of its elements that are naturally a part of the salt and are very beneficial. Moreover, this salt has iodine and anti-caking agents added to it. The extraction methods used for table salt are yet another concern as they add harmful contents to the salt. Seawater is constantly being polluted. When this water is evaporated the residue consists of salt with all the impurities of the sea water. Dynamite explosives again pollute the salt with explosive elements which can pose a serious threat to human health. On the other hand, Himalayan Pink salt is known to be the purest salt. It reaches its consumers in its natural form. The Himalayan salt mineral analysis shows that apart from sodium chloride Himalayan salt boasts of carrying 84 trace elements and minerals which are very beneficial for human health. These minerals are the reason behind the beautiful colors of this salt. Studies are supporting the fact that too much salt consumption may be harmful to human health. It raises the risk for many heart and blood-related diseases. This is the main reason so much stress is being put on cutting down salt consumption. Fortunately, bad news of these sorts is restricted to people consuming table salt. Due to processing and refining, table salt loses many of its naturally occurring elements. These elements curtail health risks and work with the sodium of the salt to make it beneficial. Their absence makes salt useless and harmful. The additives in the table salt pose health risks too. Himalayan salt, on the other hand, comes with a myriad of health benefits. Since it reaches its consumers unrefined, it has a number of useful trace minerals present in it. These Himalayan salt minerals play an important role in the functioning of the human body. Also, the presence of these trace minerals complement the role of sodium inside the body and turn it into a beneficial element. Other than the tremendous benefits of Himalayan salt for human mind and body, it is also known for many environmental benefits that affect human beings in positive ways.